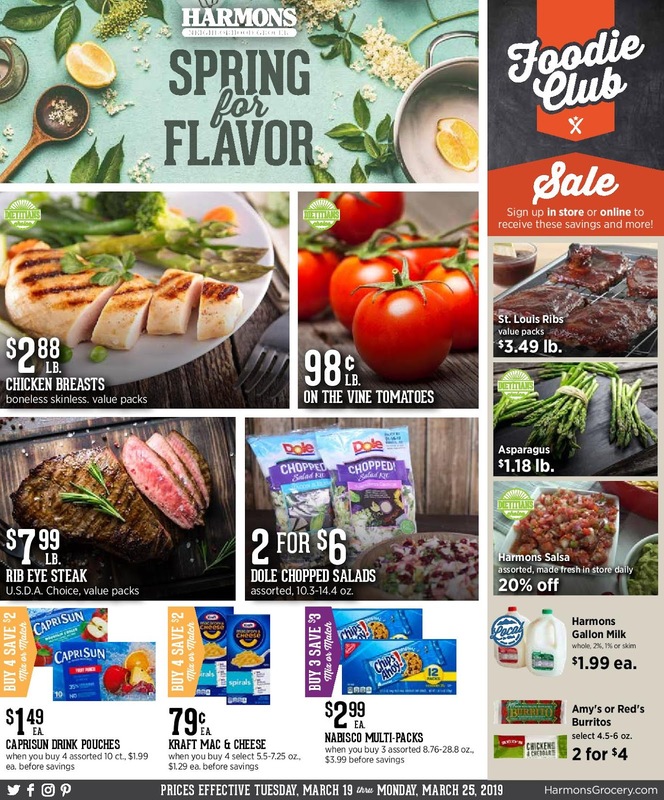 Harmons Weekly Ad - We have the current ✅ Harmons weekly specials, this ad circular is ✅ valid 4/2/19 - 4/8/19. 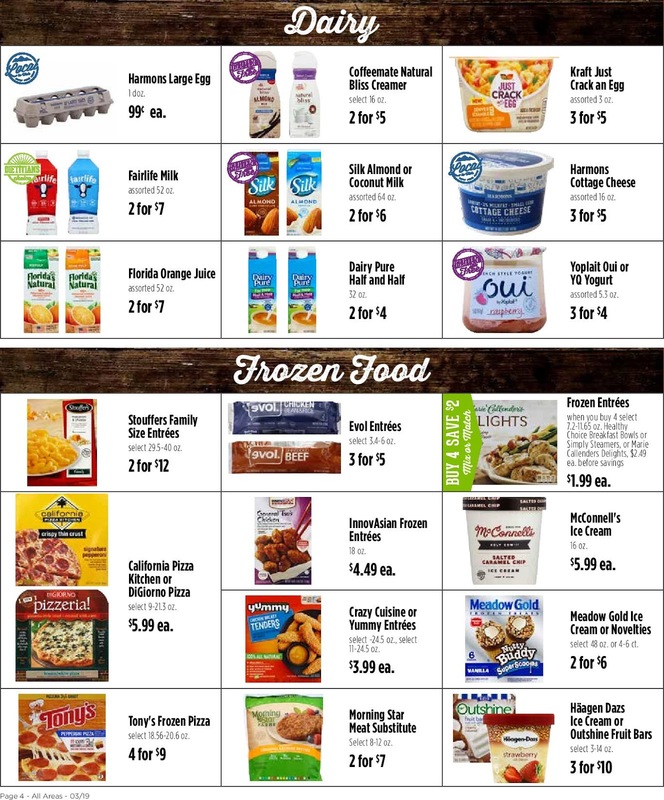 Don't miss weekly ad preview for Harmons this week in orem, draper utah, salt lake, roy out, south jordan, and other locations. 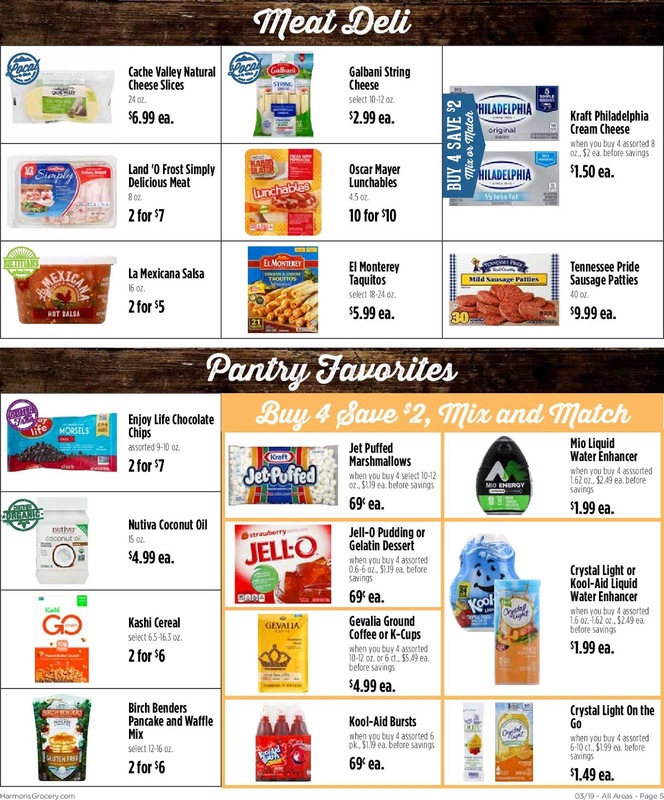 Harmons weekly ad for next week in your email, 👉 subscribe now. 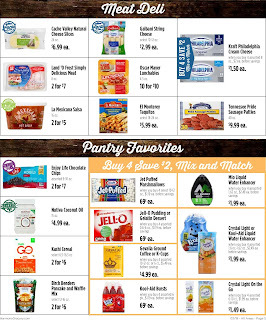 Harmons gallon milk, $2.19 ea. 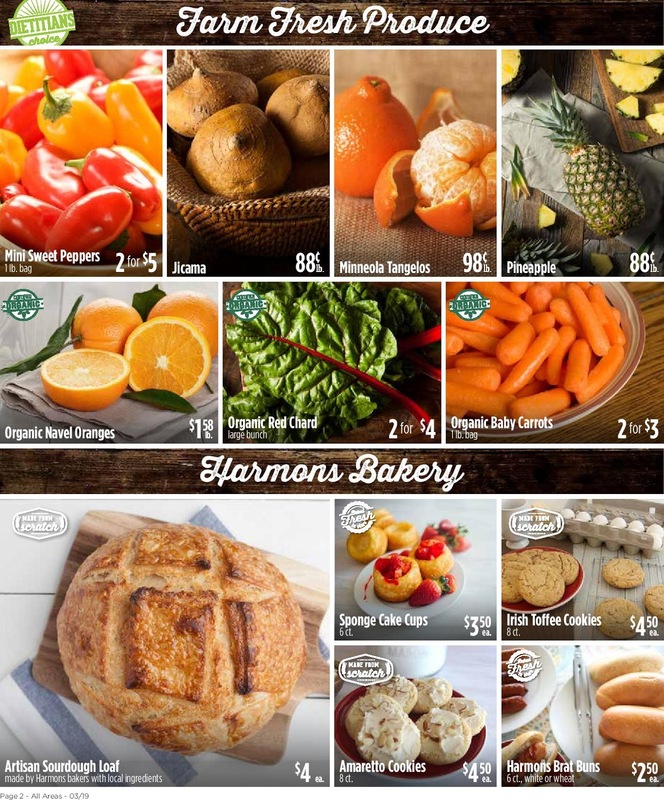 Harmons is a supermarket chain located within the state of Utah, United States, with 19 stores throughout the Wasatch Front and in the St. George area. 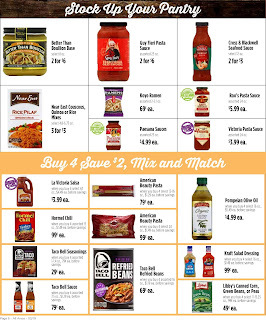 Find the latest ads for Harmons grocery, this week ad is available, don't miss to save with coupons and grocery discounts. 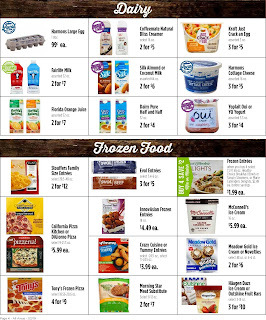 Harmons ad circular comes out on Mondays and is good through Sunday. Harmons is a Grocery Store located in Utah. 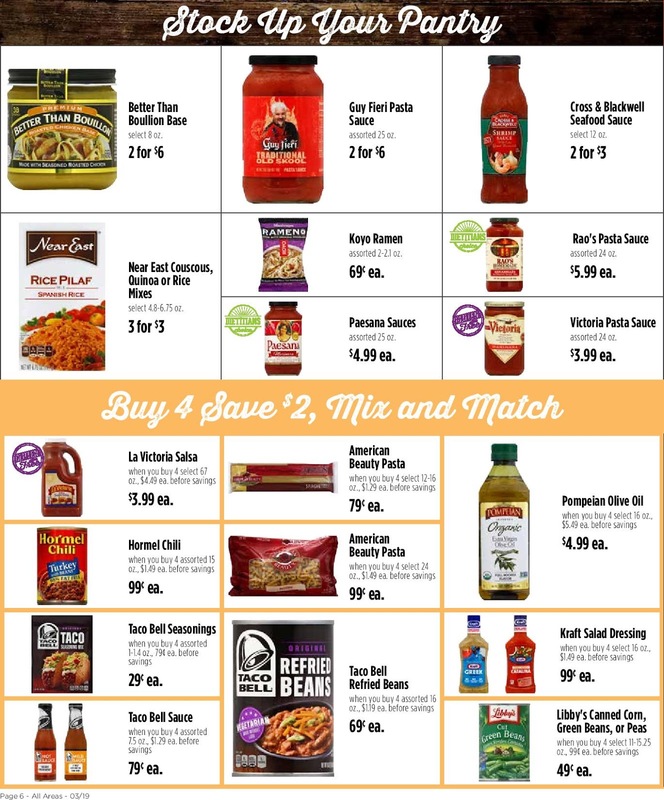 Browse the weekly specials for Harmons Grocery, just click the image for view all pages of ads. 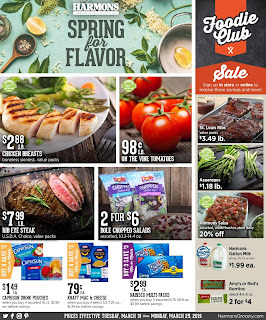 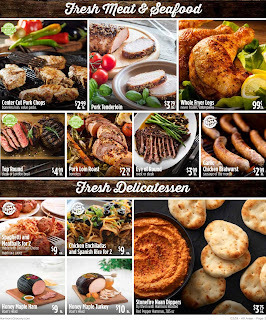 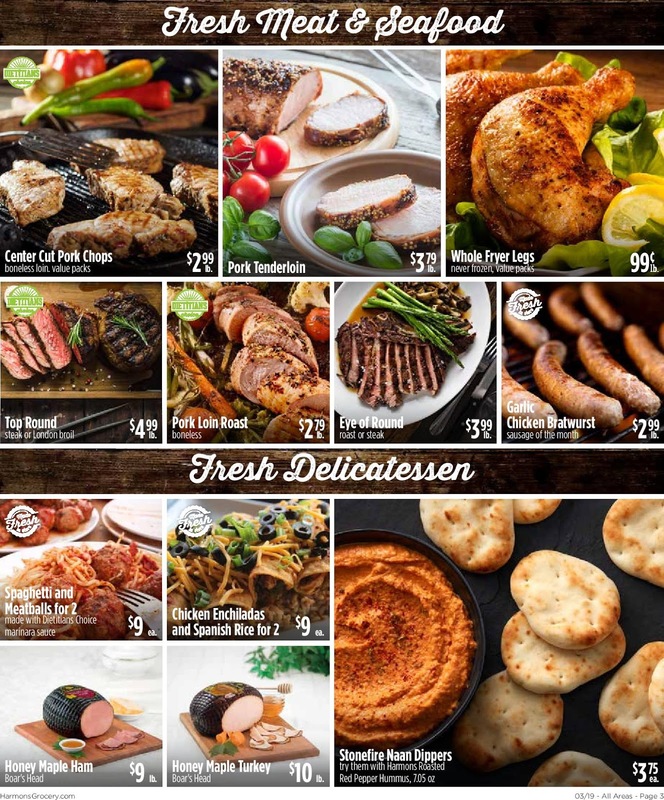 Harmons Ad Circular April 2 - April 8, 2019 - Weekly ad this week, circular, flyer, coupons & deals, weekly sale ad, weekly specials, weekly ad preview.